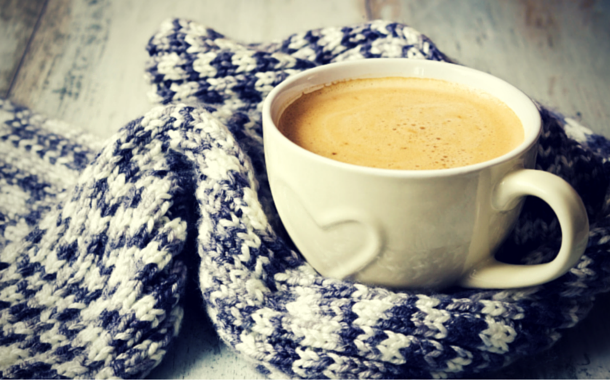 Cold crisp mornings, fading sunlight, and a need to wrap up in warm blankets and cuddle up with a book and a hot cup of coffee; such is the promise of November. Wherever in the world you go November is beautiful. But some places don the garb of this month better than others. Nothing lasts forever, but this list will make you wish November would go on and on, so you could experience the beauty of it all. Say hello to Winter Wonderland all across Europe. Sip some mulled wine, grab a couple of sausages and make Christmas shopping a little more pleasant this year. 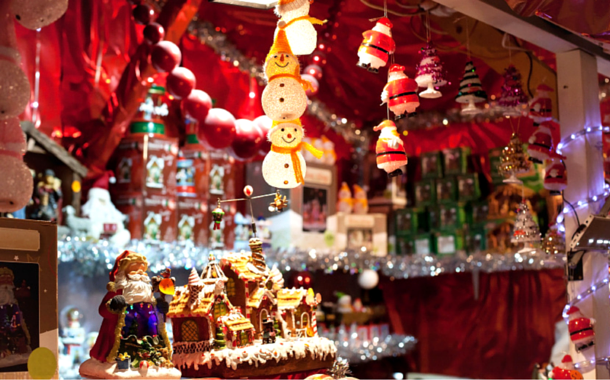 Starting mid-November, the Christmas market offers handmade ornaments while you gorge on some sugary delights. And you can always burn off those calories through ice skating or chasing reindeers. Book with our Europe tour packages, and add a little magic to Christmas this year. 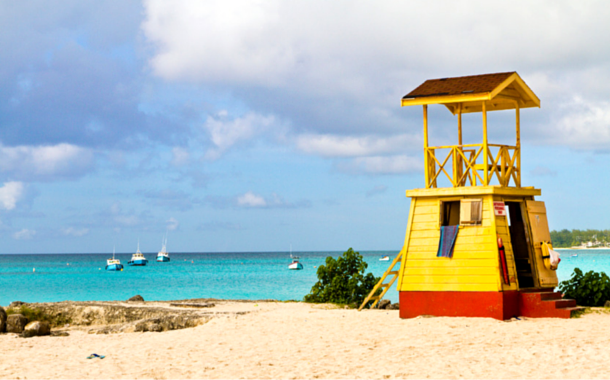 If you want to escape the onset of winters then maybe the pristine beaches of Barbados would suit you better. Other than the white sands, blue waters, and the natural beauty that gives you a glimpse of flora and fauna, Barbados also has a vibrant nightlife where you can go bar hopping and enjoy some live music while you savour a wide variety of fresh fishes and punch. It’s a guarantee that you’ll be spoilt for choice. 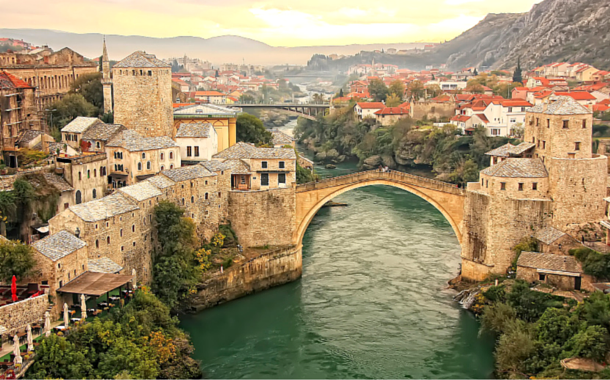 While it may not seem like a well thought out holiday destination, but given the lack of tourists, Bosnia and Herzegovina actually makes for a peaceful getaway. Compared to other European countries, this place is definitely cheaper and people are warm. Don’t be surprised if you’re invited for a traditional home cooked meal where the vegetables were grown in their own backyard. If you enjoy outdoor activities like hiking, rafting, swimming etc then you are going to love this place. If you wish to relive your childhood fantasy of flying on the magic carpet with Aladdin and Genie, Morocco might be the right place for you. Due to its distinct history, one can see the influence it has had on the architecture of the churches, mosques, palaces and museums. The Riads, or the traditional houses with an interior garden, especially stand out. 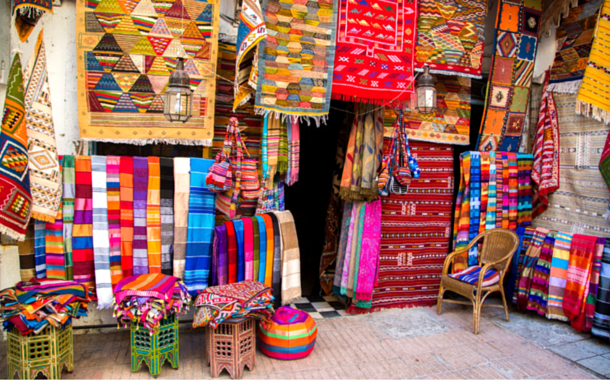 Don’t worry if you get tired at the souks of Fez and Casablanca rummaging through jewelry, carpets, ceramics, or spices, or trekking at the Atlas Mountain, or after a camel ride across Sahara desert. You can always enjoy a refreshing steam bath at the end of the day. 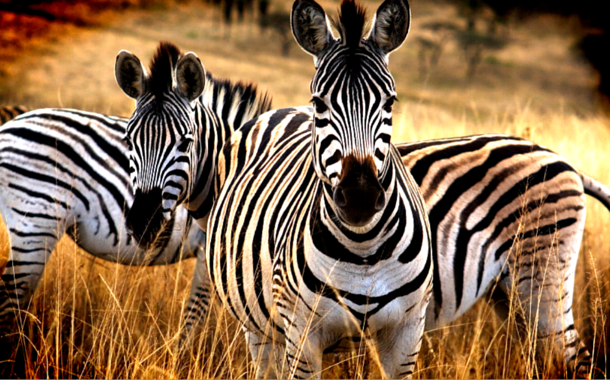 If you want your dose of adrenaline rush, then watching the Big 5 up close and personal at the South African Safari would be a terrific idea. Stay in the wilderness and witness God’s creation in person. Even though the idea seems extremely dangerous, if you follow your safari guide’s advice carefully, you’ll surely have a thrilling yet safe and pocket friendly adventure. It definitely doesn’t hurt to make new friends from all parts of the world. A perfect confluence of the new and old, that’s Turkey for you. For those with a fascination for archaeology, this place has a plethora of archaeological remains due to it being a centre of historical turmoil. The old cities of Ephesus and Ani will take you back in time and remind you of its forgotten glory. If that hasn’t enticed you yet then maybe the hot air balloon ride at Cappadocia might do the trick. And if this isn’t enough then you’ll be surprised to know that Istanbul is spread across Europe and Asia. If everything fails, the delicious kebabs will definitely tempt the glutton in you. 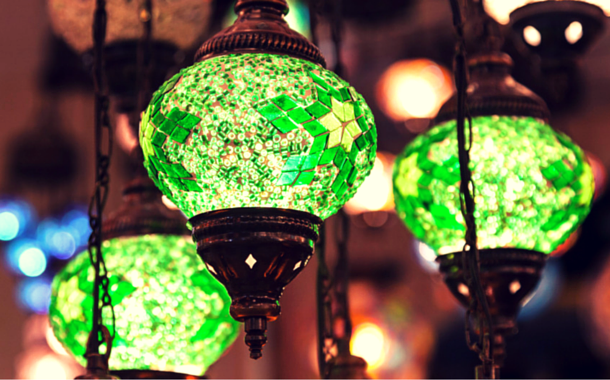 Book with our Turkey tour packages and you'll be able to witness this and much more. Still feeling blue? Well, that’s only because you haven’t booked your tickets yet.